Below are the Legislative Agendas that our Chamber of Commerce partners have developed through their own memberships. These documents detail the issues that each group is focused on during the legislative session to enhance and protect the business community in their own area. 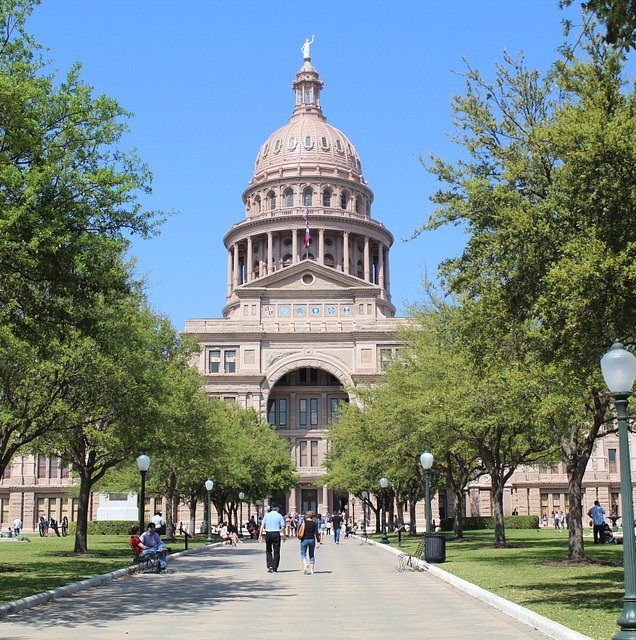 Resources to help you understand and stay involved throughout the 2019 Legislative Session.